The Musée de la Chasse et de la Nature: So Refined and Surprising! Although I have been living in Paris since I was born I had never visited the Musée de la Chasse et de la Nature before last wednesday. Probably because of its name which can cause confusion and let one think that it is a museum dedicated to the art of hunting which will interest only the hunters and the ones who are fond of arms and trophies. In fact this is absolutely not the case! 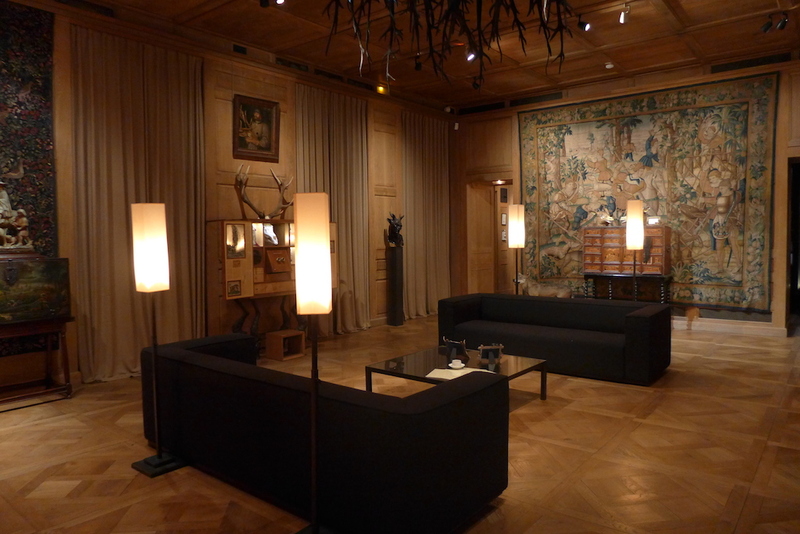 Continue reading The Musée de la Chasse et de la Nature: So Refined and Surprising! Format AsidePosted on 2017-12-19 2018-01-05 Categories MuseumsTags Events, Exhibition, Kids, Marais, Musée de la Chasse et de la Nature, Museums, Paris, Sophie Calle, Visit1 Comment on The Musée de la Chasse et de la Nature: So Refined and Surprising!